San Clemente is located situated half-way between San Diego and Los Angeles CA. 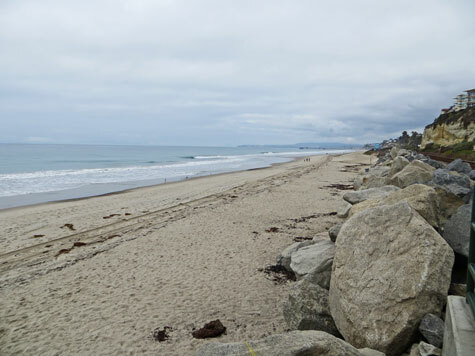 Located on the Pacific Ocean, San Clemente is a pleasant community with a gorgeous sandy white beach. When visiting Los Angeles CA, it's always a good idea to escape the hustle and bustle of the city for a day or two and enjoy the sun and sand of southern California.